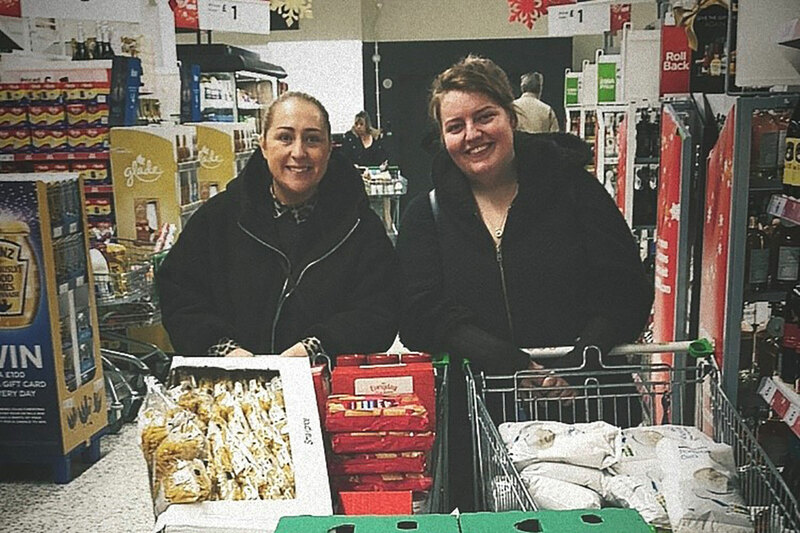 For a second year in a row, we have partnered with Bethany Community Emergency Foodbank in Erdington in an effort to help them stay stocked up during the festive period. Following a run of 8 straight league wins, Billesley and Kings Heath Little League team, Lambe’s Lions, has been crowned 2018 champions. Staff are being encouraged to take on some of the world’s most iconic mountains to help them achieve their personal fitness goals.